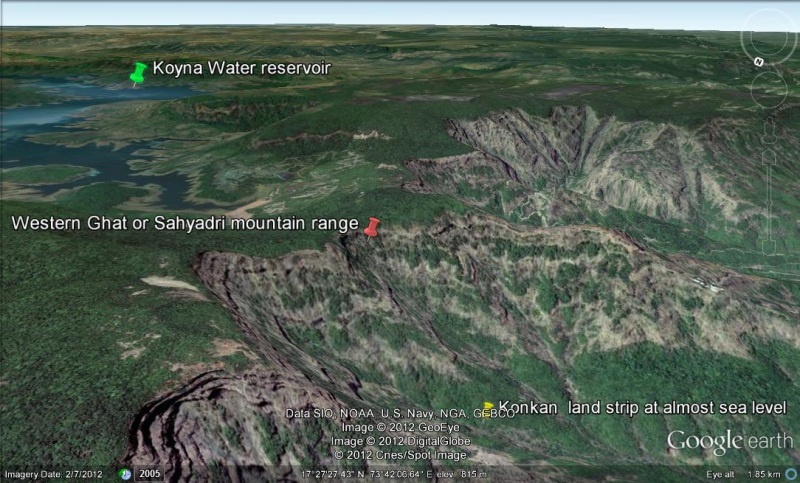 Koyna Dam Project With A Big Bang – Saket Communications Pvt. Ltd.
We, at Saket Communications, are known for an in-depth research and analysis of every client that we work on – that is what the clients have always relied us upon! When we got a call from the Irrigation Department of Maharashtra, this quality of ours was literally put to use! Koyna is a huge water reservoir and is the lifeline of Maharashtra. It receives nearly2.5 to 5.0 meters rainfall . It is situated in Sahyadri ranges of the Western Ghats The reservoir is spread across 344 square miles and is about 260 feet deep. It holds approximately 10 x 1010 Cubic feet. The project was huge as Team Saket’s expertise from various domains. We roped in a team of experts and consultants who could work with us hand-in-hand. Our research started with visiting the depths of Koyna Dam. For majority of the people, this is an unknown space, but there’s a whole different world that exists down there. Clicking photographs of the tunnels right up to stage 4 of the Koyna Dam. Lake Tapping was a new concept to work on. During the onset, huge tunnels were excavated in the Sahyadris to channelize. The water is then diverted to a huge underground turbines through underground water tunnels that generate power. During summers, the amount of water that flows drastically reduced as compared to monsoons. To maintain a sustained water supply to the turbine, a hole was blasted on a lower level of the tunnel. This process is lake tapping! With the magnitude of work, Irrigation Department had become one of the main clients of Saket Communications back then. Irrigation Department was happy as their project got huge accolades from different parts of the county. Notable personalities including, Late Hon. Prime Minister Rajiv Gandhi to Irrigation Secretary M. B. Chitale, Irrigation Sec, Govt. of India, and other Irrigation experts including Mr.Chavan, Mr. Kulkarni appreciated the efforts that went in the final output. Our client’s happiness is our testimony to success. With a project like the Koyna Dam, we worked on many government contracts ranging from small to large scale; and with this, we were ready for our next challenge.